Find a happier and healthier you with faith-based mobile coaching! Washington, DC – March 8, 2018 – Women looking for holistic wellness have a new way to connect their health with their faith in God. As the first mobile app to deliver fresh, holistic insight that speaks directly to Christian women, Prosperbrings faith-based coaching to smartphones. Prosper will launch Saturday, March 10th at theNBC Health & Fitness Expo in Washington DC., and is available on both iTunes and Google Play. Prosper delivers encouraging quotes and Bible verses about health to help women focus and feel more motivated. Users can explore holistic wellness options, including diet, movement, relaxation and positive mindset, with free 7-day wellness guides. Prosper is a new kind of health app, putting faith first so users can experience inspired wellness every day. Prosper is one of the first in a new category of Christian Wellness apps that complement diet, exercise and other health apps that women are already using by addressing the motivation gap. With Prosper, users can receive weekly, faith-focused text messages to support their personal health and wellness goals. 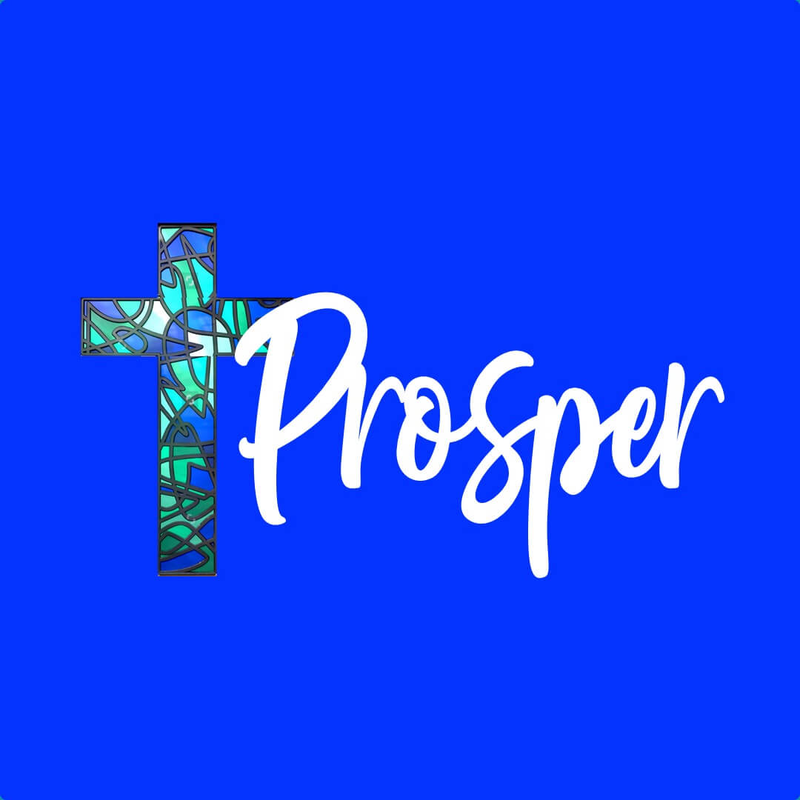 The Prosper app can also be used to find inspirational Bible verses, Christian quotes and brief meditations on-demand. The images are fun and uplifting, designed to share by text, email, or social media to encourage friends and family to be healthier too. The free 7-day guides deliver quick and easy suggestions to fit wellness into hectic daily lives. Prosper opens the door to holistic wellness for Christian women by putting God first on the journey. Prosper is a Christian wellness coaching app developed by qDayHealth, a woman-founded health startup. The leadership team is a diverse group of women physicians, therapists, health behavior experts and developers, who want to create innovative products that bring health & wellness closer to God. 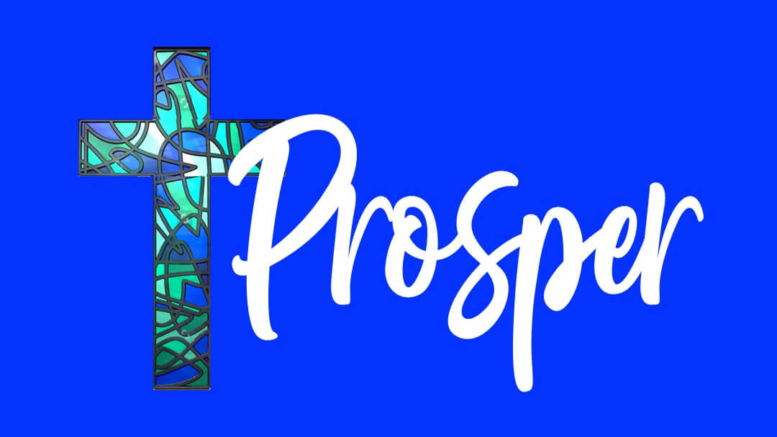 Prosper offers encouraging messages and coaching for Christian Wellness. Be the first to comment on "New Mobile App PROSPER Helps Women Connect Holistic Wellness and Religious Faith"